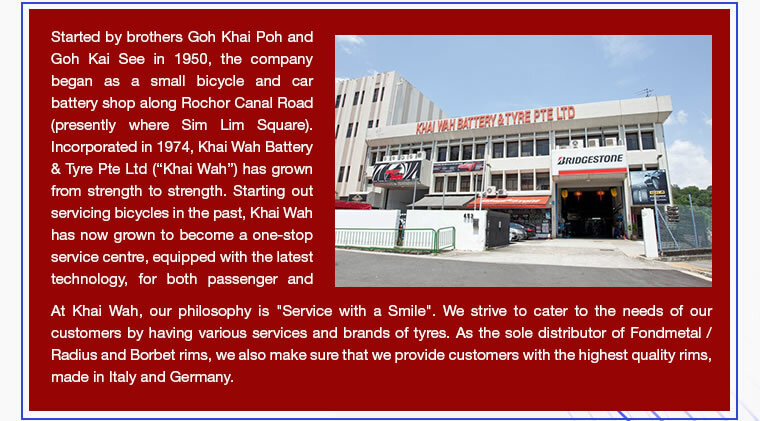 Established in 1974, Khai Wah Battery & Tyre has grown from strength to strength. Starting out servicing bicycles in the past, Khai Wah has now grown to become a one-stop service centre, equipped with the latest technology, for both passenger and commercial vehicles. 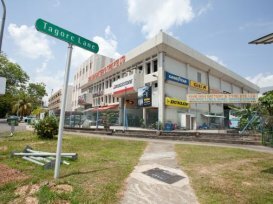 Khai Wah provides replacement of car tyres, rims and battery. They are the sole distributor for Fondmetal / Raduis (Italy) and Borbet (Germany) alloy wheels. Khai Wah carries a wide range of batteries, tyres and rims of different brands. 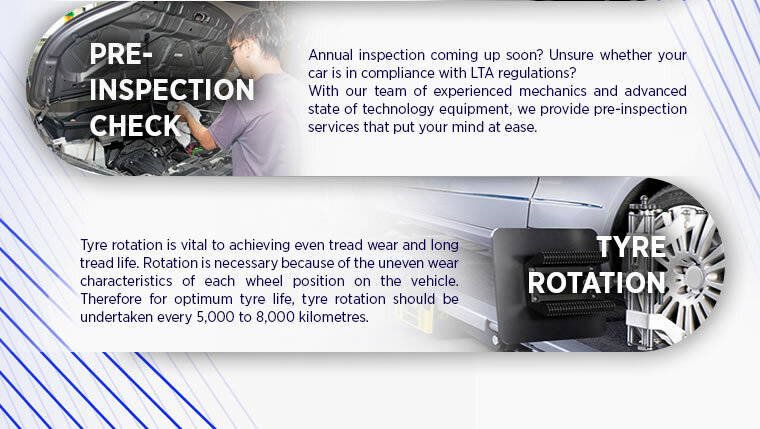 They also do computer alignment for vehicles as well as other automotive related services. I went over this evening and purchased a set of 2nd hand Hankook tire, K425. The price is reasonable n the tires are in very good condition. Friendly boss and staff.